The woman – who wished not to be named – was travelling to work in Belfast when she misplaced her purse. 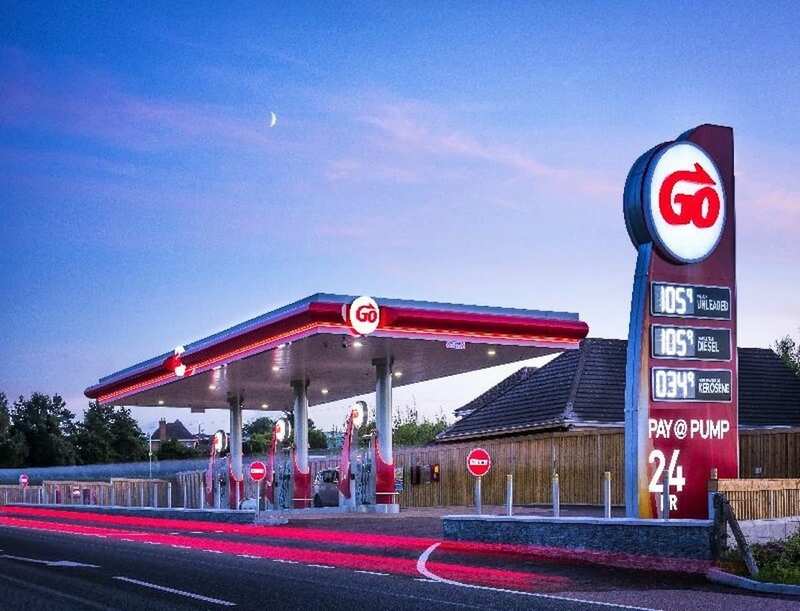 It was around 6.30am when she pulled her car into the GO filling station on the Portadown Road in Richhill. After filling her tank she drove off leaving her purse behind. It wasn’t until 7.30am – approximately an hour later – when she received a call from the police to say the purse had been handed in, before she even knew it had gone missing. Shocked, but delighted, by the person’s honesty the owner reached out to Armagh I in a bid to track down the person responsible for such an honest act of kindness. “There was a lot of cash, a cash card, some vouchers and it was an expensive purse,” she explained. “I got the call from the police station to say someone has handed it in with everything in it. Are you that Good Samaritan? If so, send us (Armagh I) a Facebook message or email us directly at info@armaghi.com and we will put you in contact with the owner.